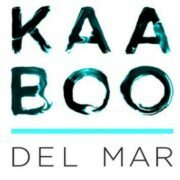 KAABOO Del Mar is a major cultural event with 3 days of music, comedy and food. 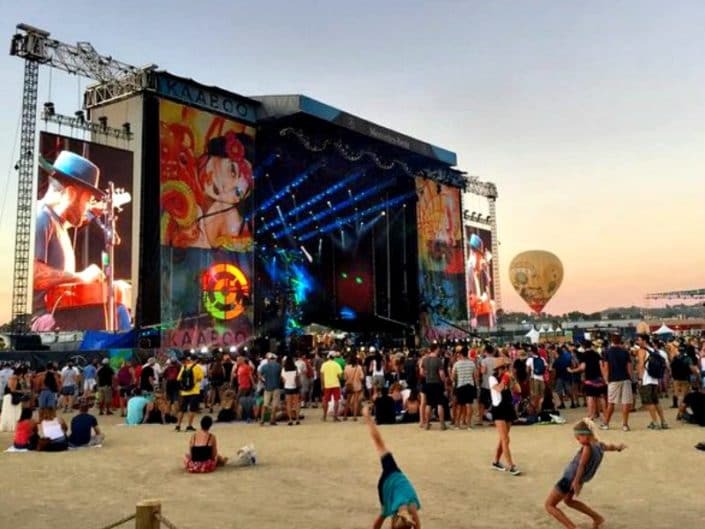 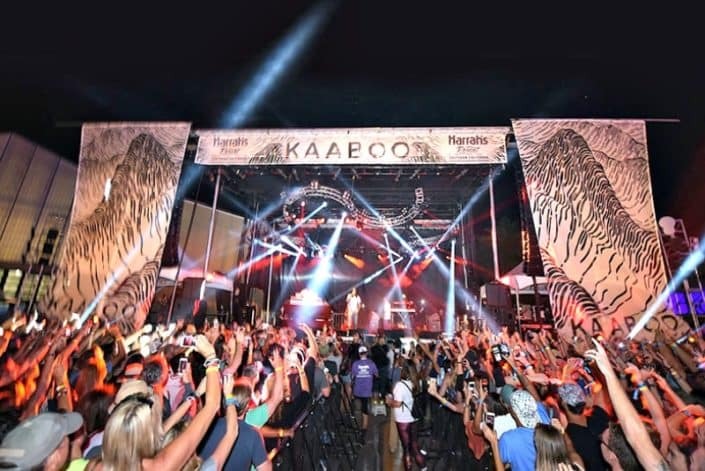 The event brings thousands of spectators from all over the country to such mega acts as Jimmy Buffett, Aerosmith, The Chainsmokers, Fall Out Boy, Dana Carvey and Daryl Hall & John Oates, Jack Johnson. 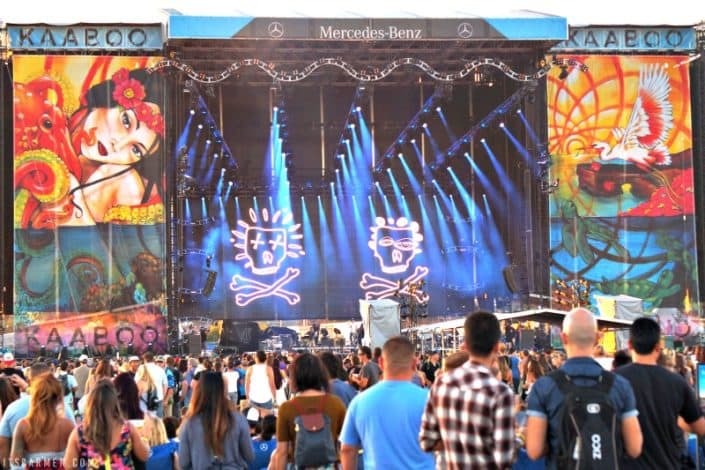 Even Cheech and Chong and Snoop Dog performed at this world class event. 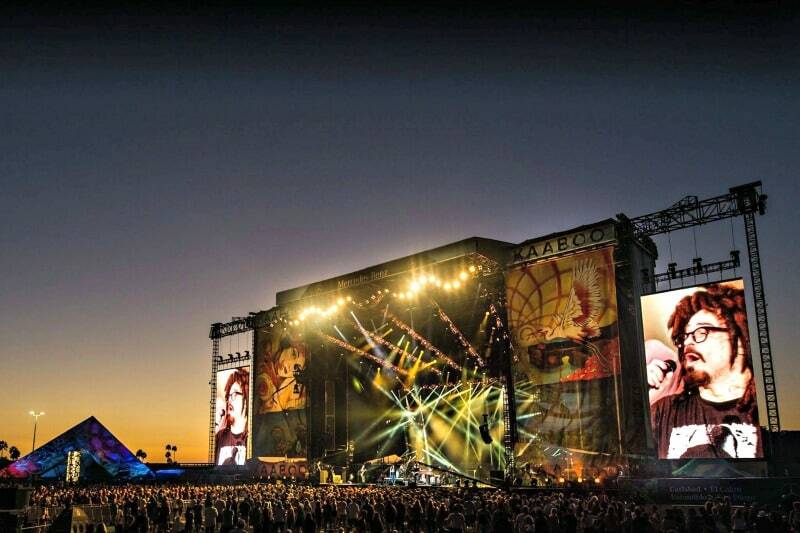 With such incredible talent on the stages it was critical to have an equally incredible environment. 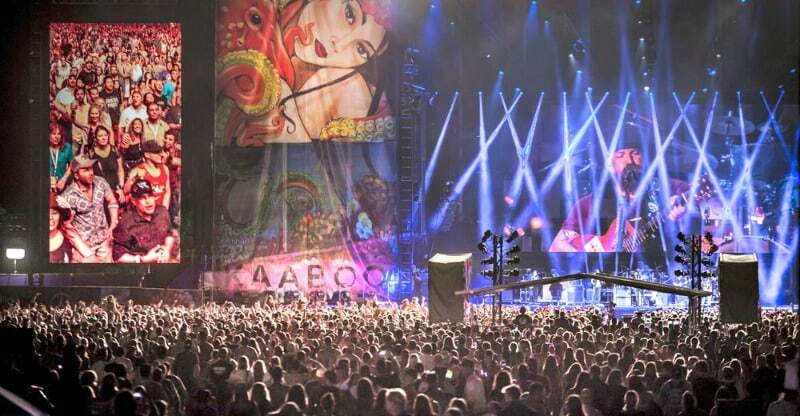 That is why the team at Kaaboo came to Image Craft, the leading graphics provider for events and stages. 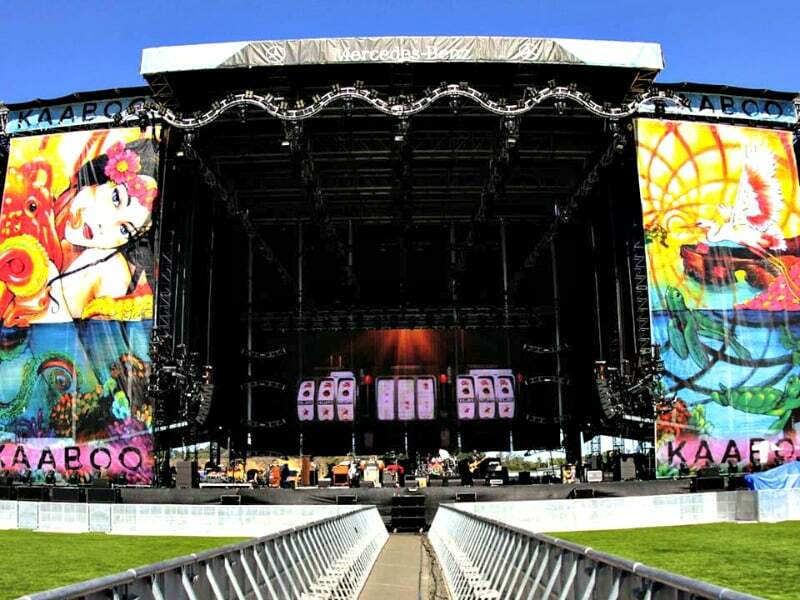 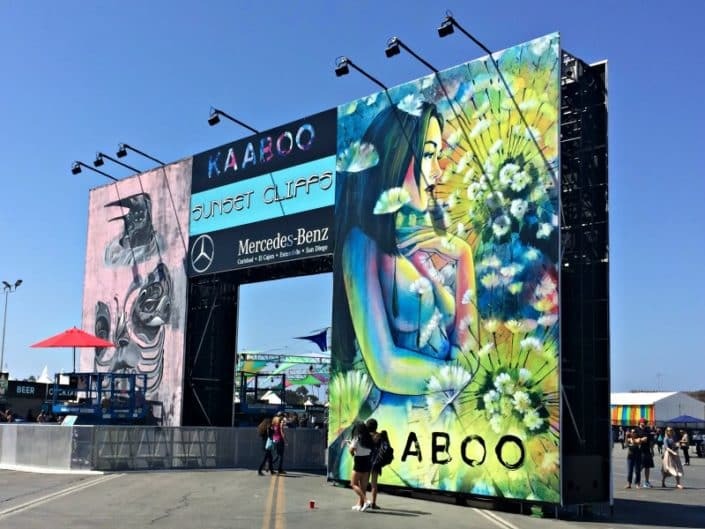 Kaaboo was producing over 10,000 square feet of graphics for their stages and they needed a grand format printing partner that had the experience to take on the whole project leaving them to focus on the myriad of other details of hosting a massive event. 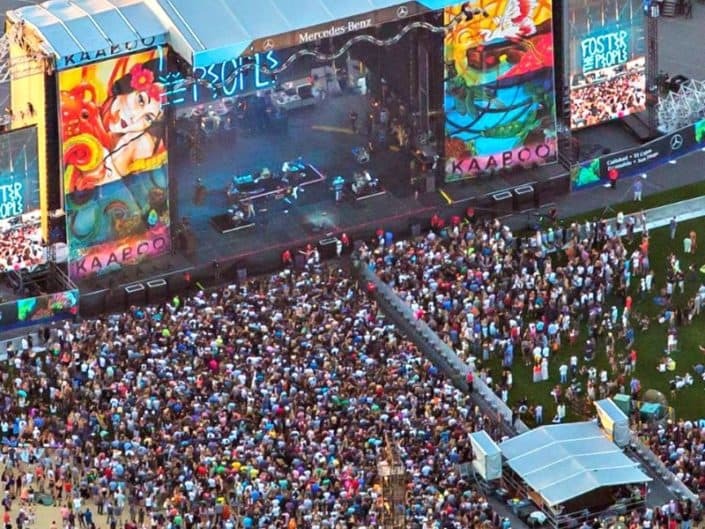 Image Craft’s prepress team made sure the colors of the unique and eclectic graphics were spot-on. 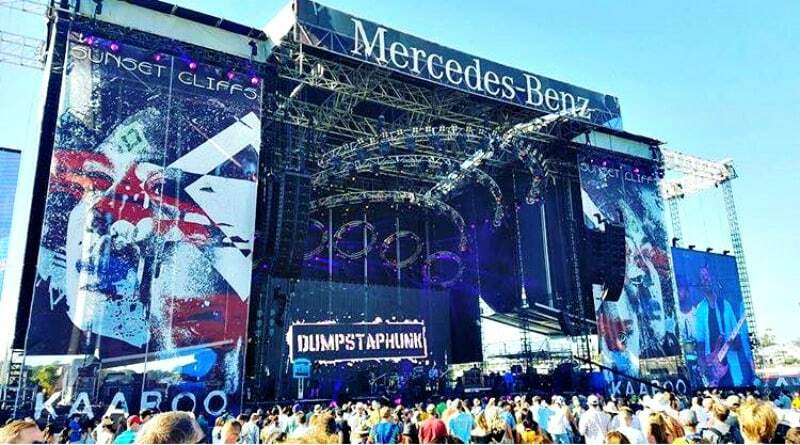 Our printing and finishing teams produced almost museum quality graphics that we installed throughout the event. 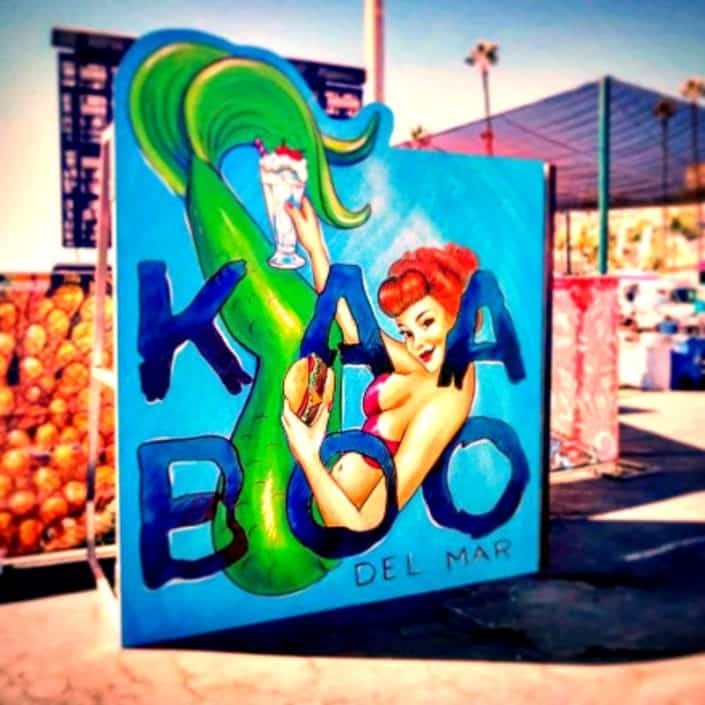 And just to make it fun, the folks at KAABOO decided they needed a school (is that what you call a group of mermaids?) of 8′ mermaids to create fun backdrops for the perfect place to take a selfie. 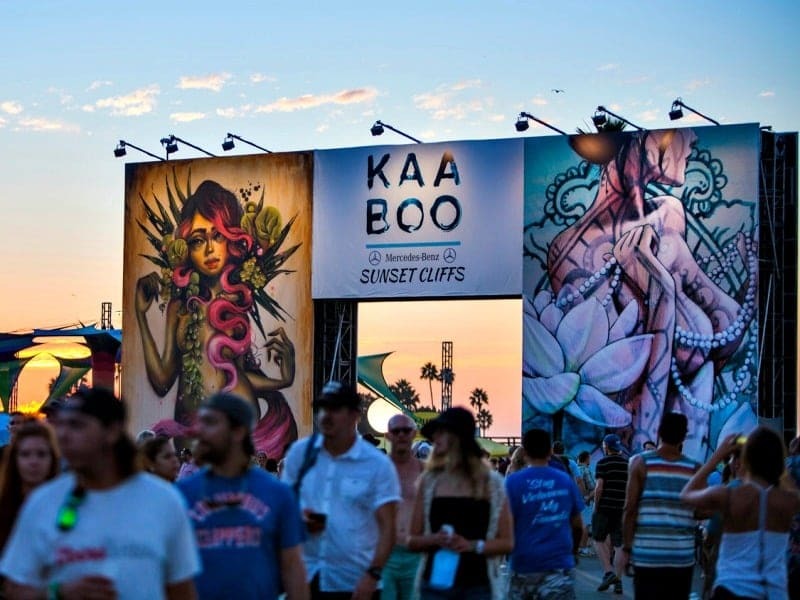 When all was done, Image Craft produced event signage that allowed KAABOO to be as much of a visual experience for their patronage as audio. And that is no small feat when you have Aerosmith and Jack Johnson making their only appearances of the year. "KAABOO is an amazing experience with all the great musical acts and comedians. 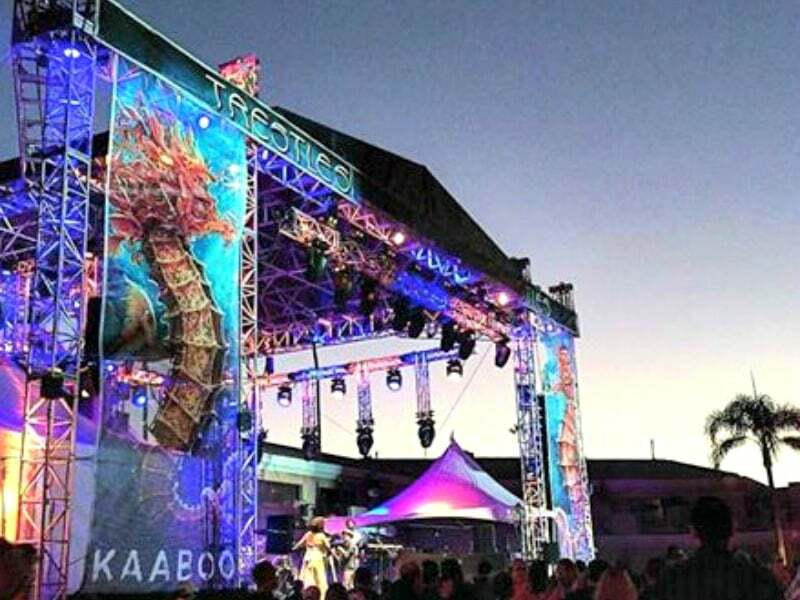 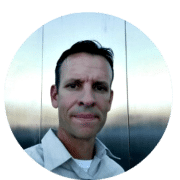 It is an honor to help add to the experience by producing visually stunning graphics for the venue."